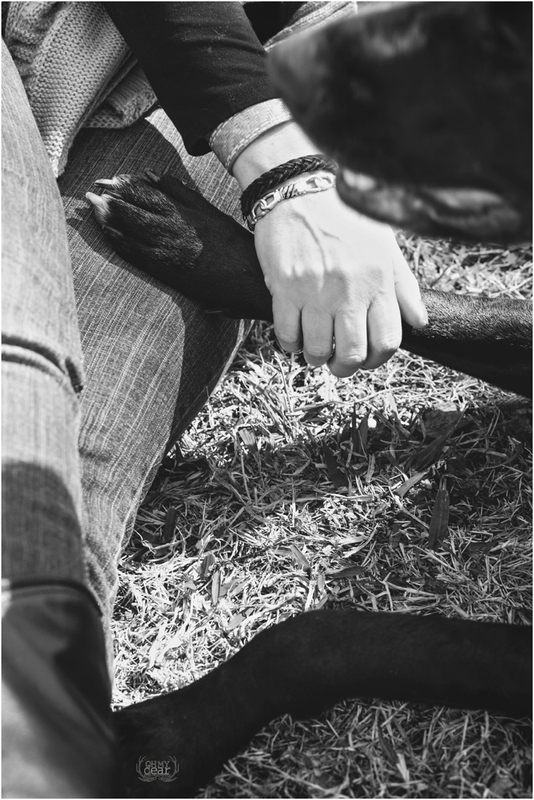 This pet session was gifted to Laura from one of the sweetest couples I've had the pleasure of working with. Laura's son, Matthew, and his fiance Arianna knew a pet portrait session would be the perfect birthday gift for Laura, who is crazy about her fur babies! We took the photos at Ava and Jersey's favorite park near their home in Tulsa, and I think their happy faces say it all!